You may have noticed that I have not disclosed the winner of the CAMRA Pub of the Year for the London region. 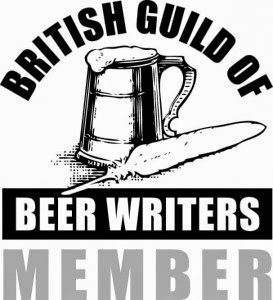 That news is embargoed until mid September to coincide with the launch of The Good Beer Guide in order to gain maximum publicity for the Guide and the regional winning pubs. It is not necessarily an embargo that I personally agree with but I have had sufficient bollockings from CAMRA's leadership to observe it. You can probably discover the winner elsewhere on the web but I am pleased to say that, for once, I am in line with the CAMRA directors' preferred way of doing things. Given that I am no longer a judge of the next phase of the competition I may even refrain from commenting on the pubs in the super regional competition for fear of being accused of prejudicing one pub against another (and another scolding) - I cannot promise though. 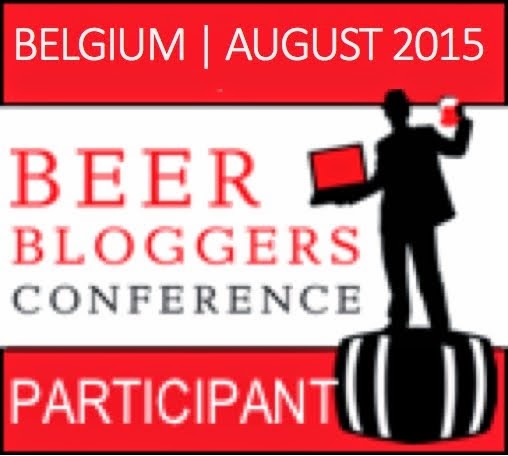 Judging will occur in September and October. The SPBW is a very, very secret organisation. If I disclosed any more I would be betraying their confidence. The annual membership fee is very reasonable £5 but to become a fully fledged member I believe there is a masonic style graduation ceremony. Many have aspired to be raised to the third degree of SPBW, few have made it. They sound like my kind of people!